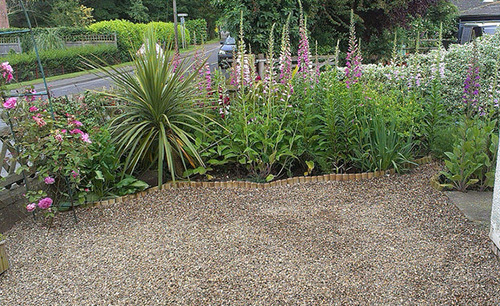 Victor's Gardens | Gardening services on the Lincolnshire coast. New fencing makes a world of difference to a garden. 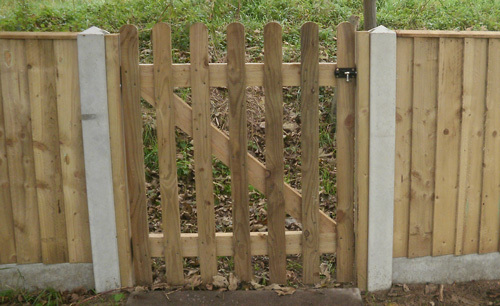 I use top quality hand-made fences which give you the perfect finish. Call me for a quote today! 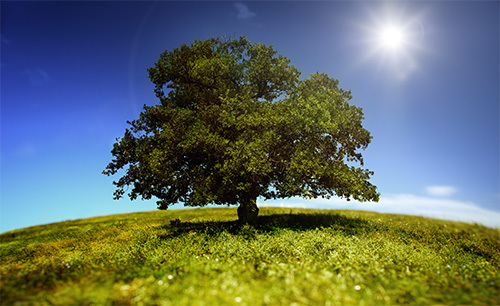 If your tree is getting a little out of hand then give me a call. I can cut it to a more manageable size in no time. Contact me for any type of garden project or maintenance. If you want a new patio or gravelled area or even just some mowing and tidying up then I can do that for you! Call me on 07926 972 737 or visit our contact us page and fill in the form. I look forward to working with you soon!